Big shark is chasing away all the competitors. 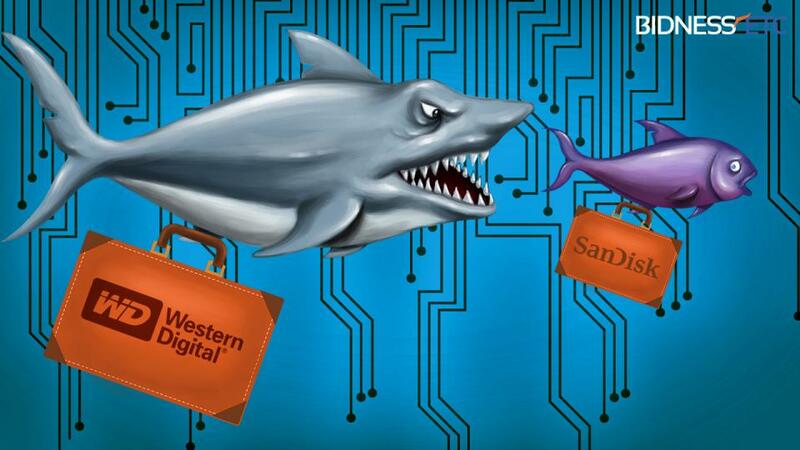 A long time competitor, Sandisk has been the target of Western Digital who is the largest storage manufacturer in the world. Although is still pending for approval and shareholders vote, it is believe that WD is offering a staggering $19 billion to buy out Sandisk.